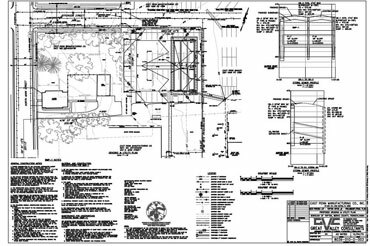 Great Valley Consultants has substantial experience in assisting municipalities in compliance with MS4 Permit regulations. Our ability to serve at varying levels of program assistance is what makes us a leader in the Berks County area. Whether your municipality handles the bulk of its requirements in-house and you want a third party to audit your process to confirm that it is in compliance, or you want a consultant who can inspect outfalls, prepare written plans for MCMs, and administer the bulk of the reporting requirements, we are willing and able to adjust our scope to your individual needs. 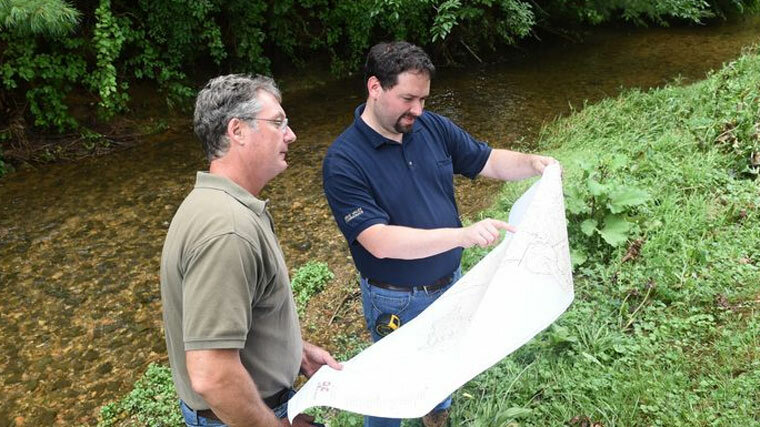 Great Valley Consultants also has extensive experience in Total Maximum Daily Load (TMDL) compliance efforts for Exceptional Value streams, the most unique and challenging category of waterways to work with in the Commonwealth. We are also a member of the Berks County MS4 Steering Committee, a public-private partnership to pool resources for efforts to jointly comply with education, public outreach, and public involvement components of the TMDL. Upon request, we can also assist municipalities with municipal staff training, public outreach and community education requirements associated with the permit.